Phil Lee is the founder of Sandler Training in Australia. He and his team are committed to assisting business leaders, sales teams and sales people achieve their personal and professional goals…and beyond!. Phil has been described by many of his clients as a “master” sales trainer, professional and personal development coach, and professional speaker. He works with selected business leaders, owners and salespeople in technology and other industries. Sandler’s non-traditional selling system plus innovative reinforcement training has made us the global leader in sales training. 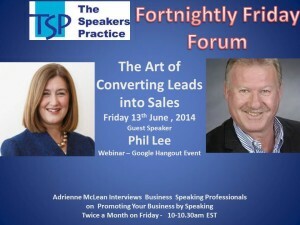 Our topic is “The Art of converting Leads into Sales”. 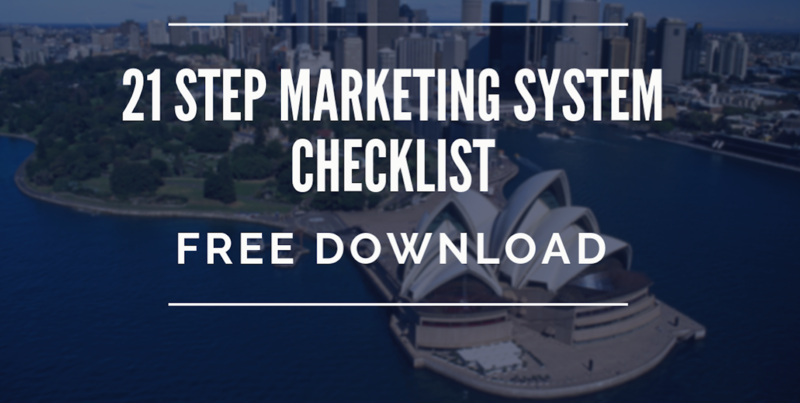 If business owners are diligent with their marketing then this will bring an awareness to the market place. Its fine we can see some interest and its going to be great to hear how to convert those leads into sales. 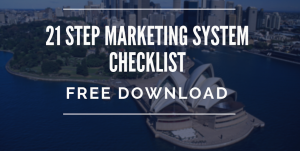 1.We’re generating leads but what do we do next? 2. If we pick up the phone, and they’re not expecting a call – what the best approach? 3. 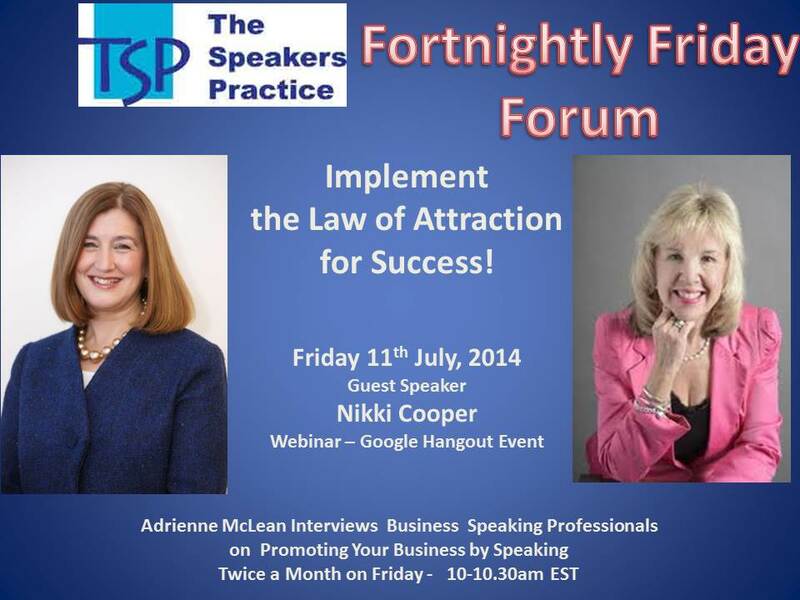 What are the best ways of approaching potential clients – without being too pushy? 4. 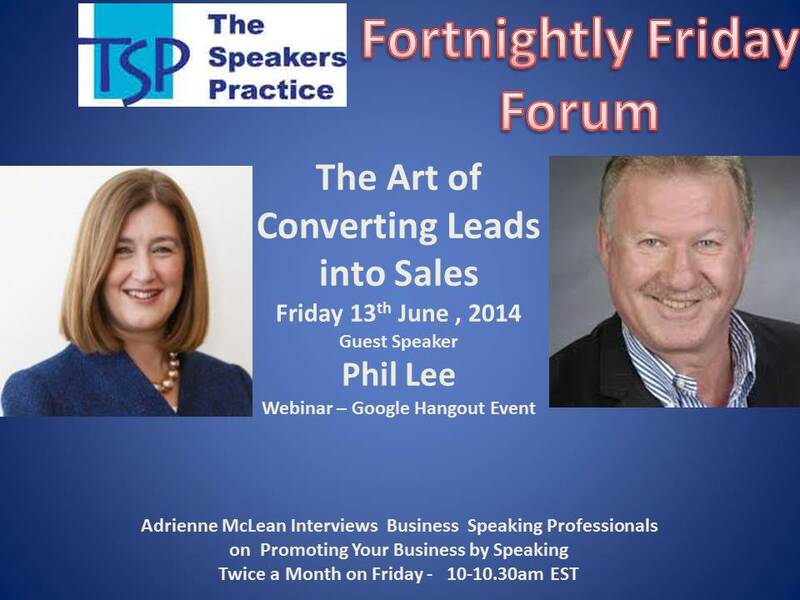 What are the best approaches to converting leads into sales?